Portland, OR (Nov 10, 2015): The Rose City all-star women’s roller derby team, the Wheels of Justice, won the Women’s Flat Track Derby Association (WFTDA) championship Nov. 8 in St. Paul, Minn. The Rose City Rollers came from behind in the final minutes to beat the reigning champion Gotham Girls Roller Derby All-Stars by a score of 206-195. Rose City jammer Scald Eagle was named MVP of the tournament, scoring 133 points in the championship game, including a 28-point effort in the penultimate jam. Coming into this game, Gotham was on a five-year, 67-game winning streak, including four consecutive WFTDA titles. One of those games was the 2014 championship game, which Rose City lost in the last moments in a heart-rending score of 144-147. This loss galvanized the Portland team in their training for 2015. The ecstatic crowd at the Roy Wilkins Auditorium in St. Paul was solidly behind Portland’s team in white and purple, cheering for the underdog to unseat the Goliath of Gotham. Thousands more derby fans watched in the United States on ESPN3, and online worldwide. Rose City’s win comes only three weeks after the loss of their longtime coach, Robin “Rob Lobster” Ludwig, to brain cancer. The team supported each other in what could have been an overwhelmingly emotional time to bring their goal, that he put so much of his time, effort, and heart into, to fruition. This win is for Lobster.  Rose City defeated the Bay Area Roller Derby Girls All-Stars (191-145) and London Rollergirls’ London Brawling (154-166) to earn their way to the championship game.